This book is yet to be released. This wonderful novel, penned by Martyn Taylor, is set during the Indian summer of 1888. London is the capital of an empire that colours half the map of the earth red. Yet even the rulers of such an empire are taken aback when envoys arrive from a very distant location, wishing to come under the protective wing of the Great Queen. While the government entertains the visitors (the ‘Men from Mars’) they also have them kept under close observation by their chief secret policeman, Inspector Fred Abberline. These mysterious visitors also attract the attentions of a penniless radical teacher and journalist, George Wells, and his equally eccentric lady friend, Miss Cara Benn. 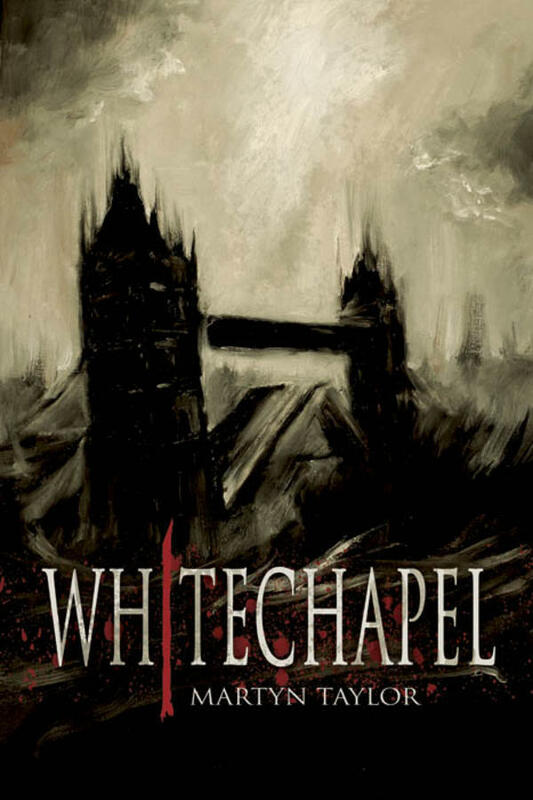 As the negotiations proceed in Whitehall, in Whitechapel Abberline and Wells become involved in ghastly slaughters that will leave the inspector’s place secure in history, as well as opening up the future to Wells.